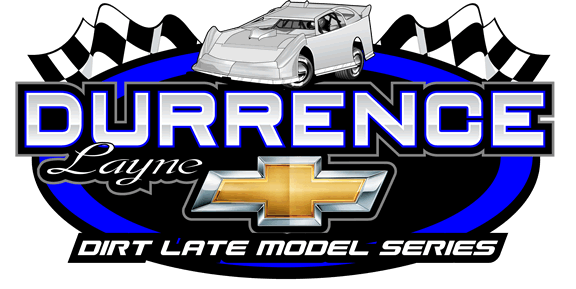 ADAIRSVILLE, GA – VP Racing Lubricants, the Official Racing Lubricant of Durrence Layne Racing will be a part of the start of each Durrence Layne Chevrolet Dirt Late Model Series National Touring Division event, and then hand out two Special Awards at the end of each race. 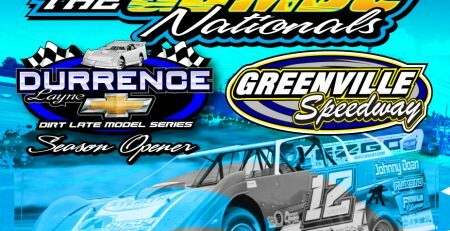 Each Durrence Layne Chevrolet Dirt Late Model Series National Touring Heat Race, B-Main Race, and Main Event will begin in the VP Racing Lubricants Starting Box. The VP Racing Lubricants Starting Box will be designated by two Special Cones on the inside of the track. 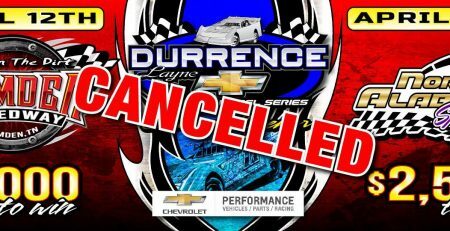 VP Racing Lubricants will also award each Durrence Layne Late Model Touring race winner a case of VP Racing Oil. 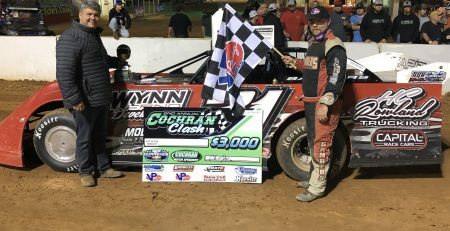 VP Racing Lubricants will also award another case of VP Racing Oil to the winner of the VP Racing Lubricants Slick Move of the Race Award, as voted on by Durrence Layne Racing officials. 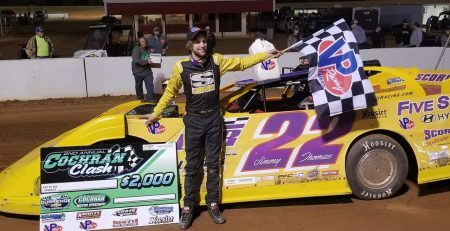 VP Racing Fuels is rewarding Durrance Layne Chevrolet Late Model drivers 18 years of age and younger in both the Late Model Touring Division and the Weekly Racing Series Late Model Division with a special point fund in the VP Racing Fuels Young Guns Challenge Series. 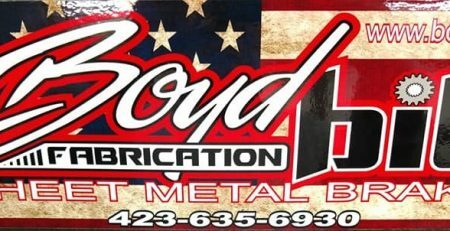 For more information about VP Racing Fuels and Lubricants call 210-635-7744, or visit their web site at www.vpracingfuels.com. 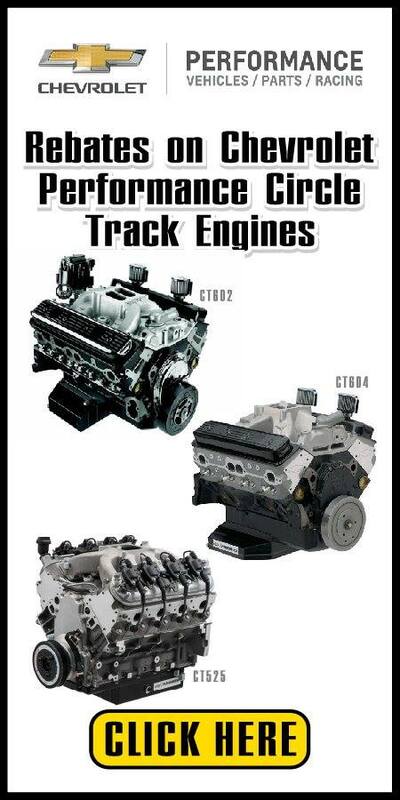 You can also Like them on Facebook at www.facebook.com/vplubricants/, or you can Follow them on Twitter @VP_Racing_Fuels. 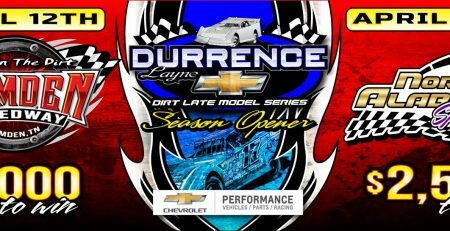 The first two Durrence Layne Chevrolet Dirt Late Model Series races where competitors will enter the VP Racing Lubricants Starting Box, and the first two VP Racing Lubricants Slick Move of the Race Awards will be issued is this weekend for the Durrence Layne Chevrolet Dirt Late Model Series 2019 Season Openers.